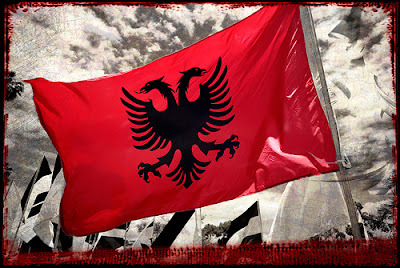 Albania Hackers won Voting Poll : Who are the best Hackers ? We are Happy to inform you guys that, after Open Voting of 30 days on question "Who are the Best Hacker ?" 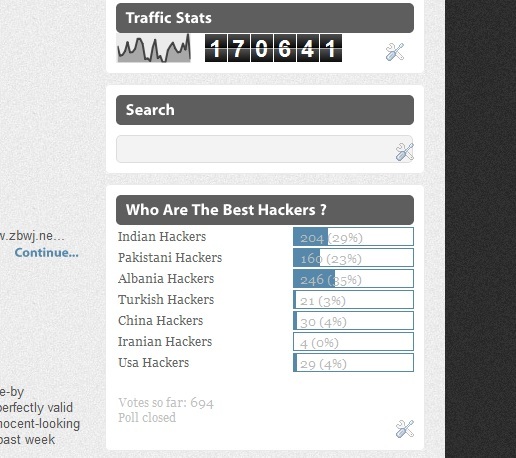 , Finally "Albania Hackers" won by 246 Votes . Thankyou For Visiting "The Hacker News"